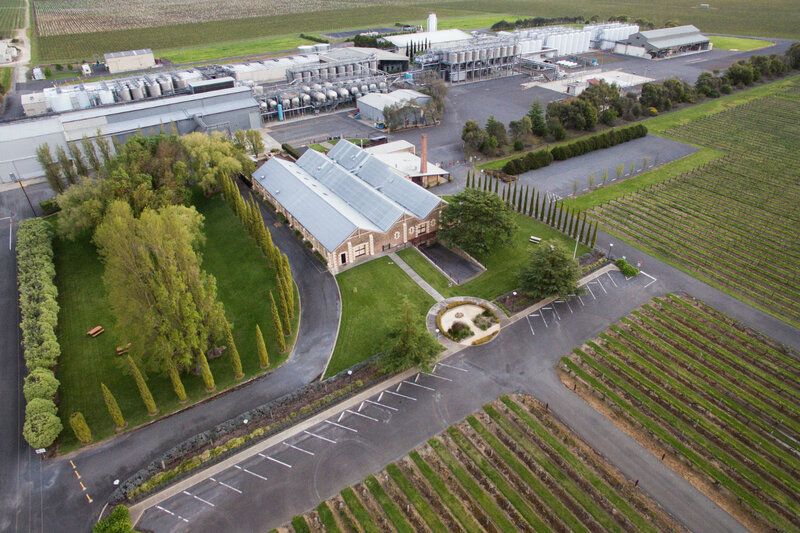 Wynns Coonawarra Estate is the oldest and the largest winery within Coonawarra, our heritage listed, triple gabled building was built in 1896 with the original floors, walls and ceiling still intact. 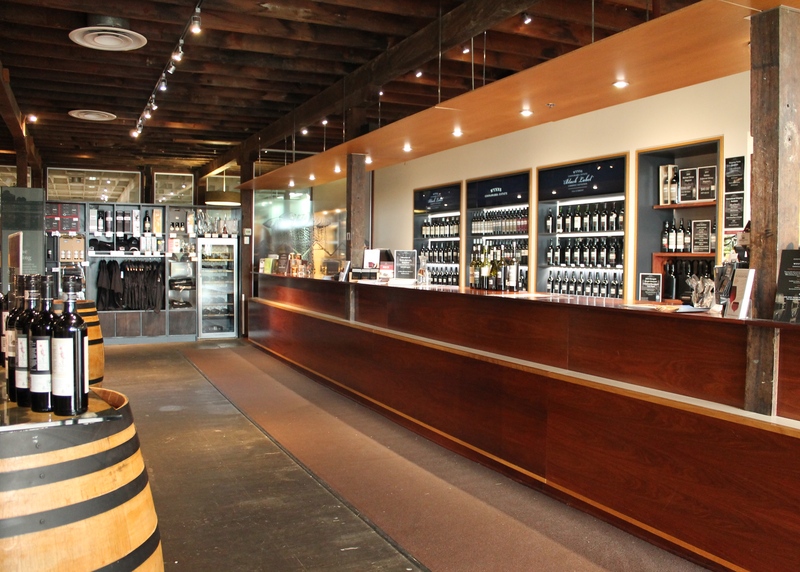 Come and explore our beautiful cellar door and spend some time learning about vineyard and winemaking information throughout our interactive displays. 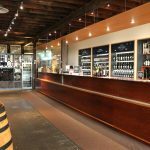 Let our staff guide you through a tasting of a selection of our current release wines, including one of Australia’s most cellared wines, the Black Label Cabernet Sauvignon. We also offer freshly ground coffee and a cheese platter for your enjoyment throughout your visit. 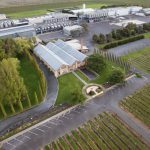 Always dreamt of becoming a wine maker? 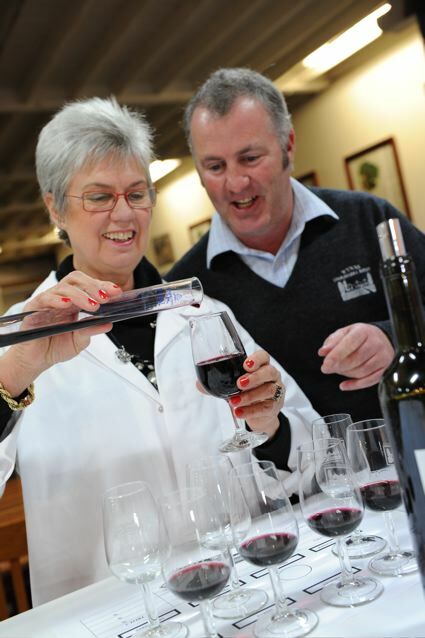 Why not try your hand at blending your own wine. 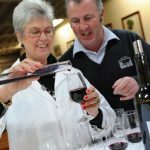 Wynns offers the only wine blending experience of the region, where you get to take home a personalised bottle, blended to your satisfaction. Speak to our staff for more information on our Make Your Own Blend experience.